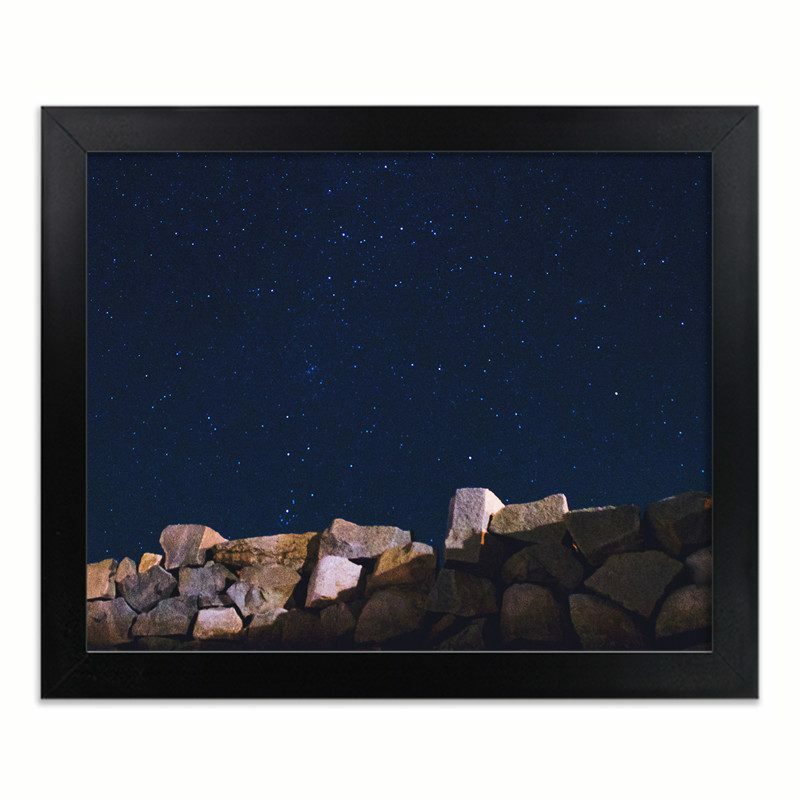 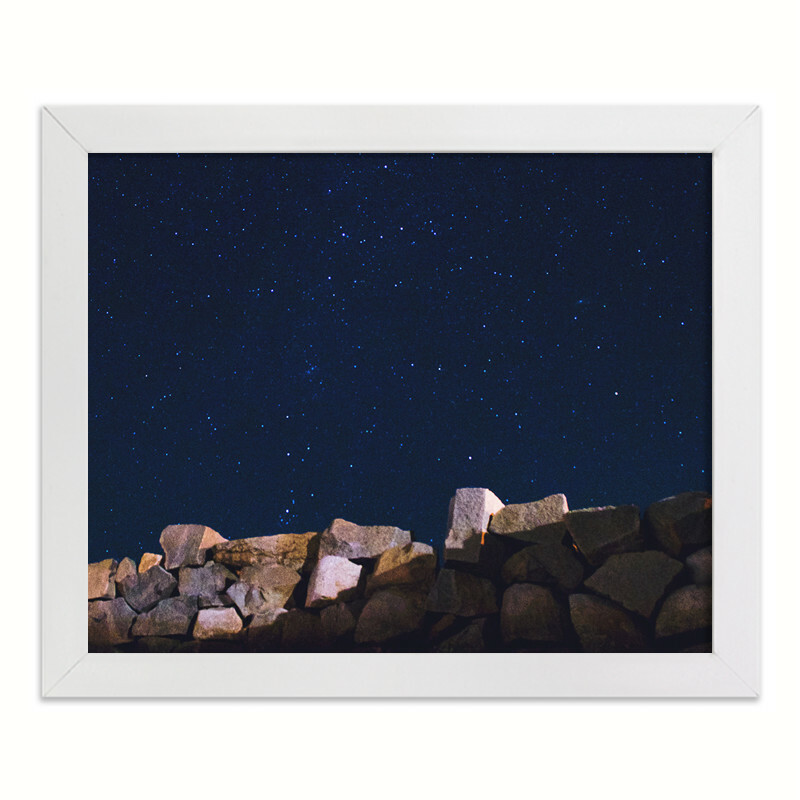 FROM THE ARTIST: While in Rockport Massachusetts visiting my Aunt, I went down to the beach to photograph the stars. 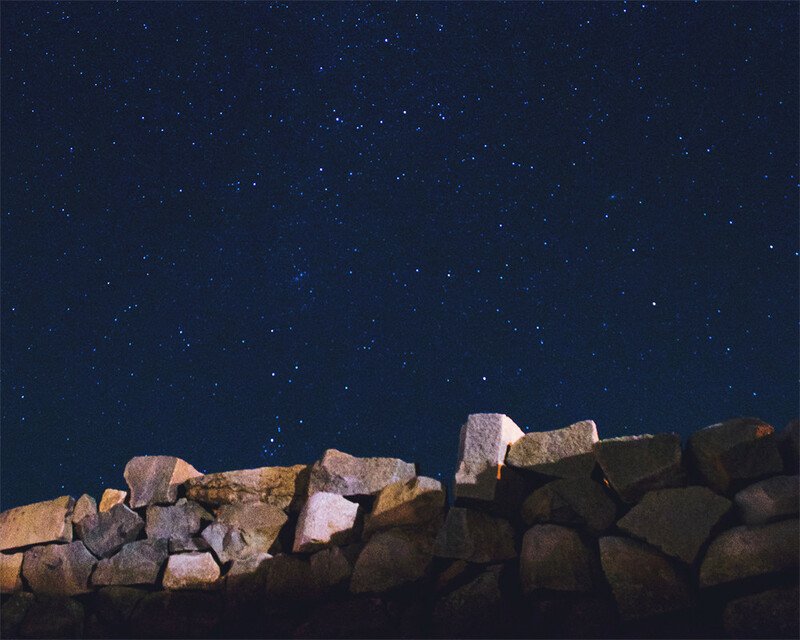 There’s something about looking up at the night sky that completely fascinates me. There’s so much out there bigger than us, it really helps me put my life into perspective.